All books are $25.00 each. Michael's music catalogue is no longer available in a CD format but can be downloaded as MP3;'s on Amazon Itunes and other internet services. Thank you again for ordering from Pianoscapes. There is a story living in us that speaks of our place in the world. It is a story that invites us to love what we love and simply be ourselves. The story is not given to us, it flows naturally from within; to hear it we have only to be silent for a moment and turn our face to the wind. to the artist's dedicated life"
In times of uncertainty we need to look to the spaces between for order and coherence to the intangibles of presence, intuition, grace, beauty, gifts and voicewhat may be called a commons of the imagination. Awakening the commons in both our personal and pubic imagination is our new art form. It is also the leader's new work. 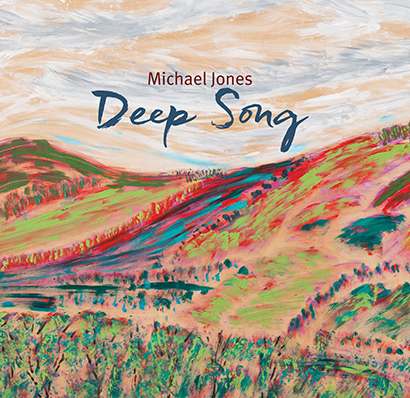 "As an accomplished musician and composer, Michael Jones brings a unique sensibility to the subject of leadership." Deep Song is the natural music of the forests, lakes, woods and hills . It is the music of the earth rising up. It is the song of simple genuine mystery, of true yearning, of sorrow, enchantment and joy. 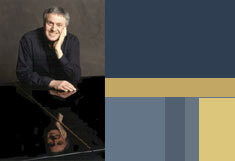 of piano impressions with Michael Jones performing at his best. Please see discography for list of other recordings. 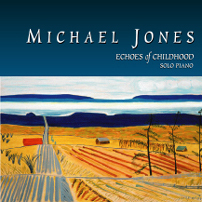 For 25 years Michael Jones has been enchanting his listeners with freshly original and expressive piano recordings that have helped popularize and define a musical genre and influence more than a generation of aspiring piano artists. Whether it is the playful soaring and open- hearted beauty of Echoes of Childhood or the haunting lyricism of the songs for the open road in Almost Home, Michael has few equals when it comes to rendering into music the rich imagery that forms in his mind.